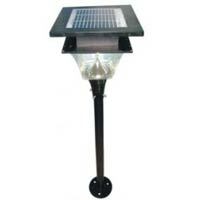 Features : High aesthetics and ruggedness, easy installation, low maintenance etc. 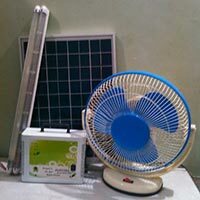 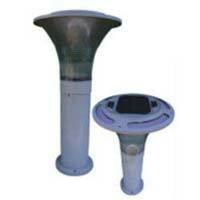 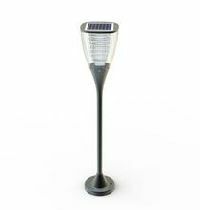 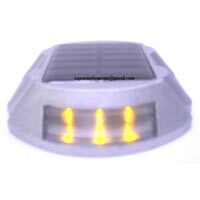 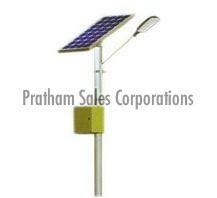 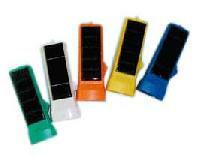 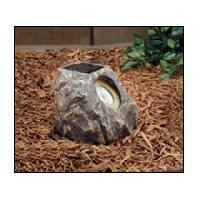 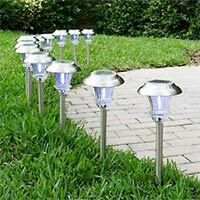 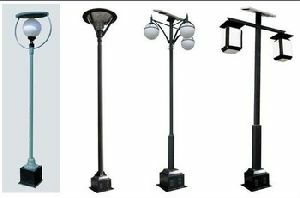 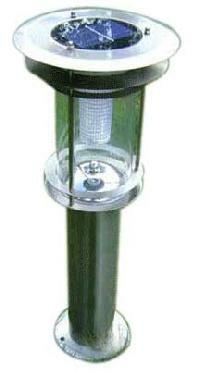 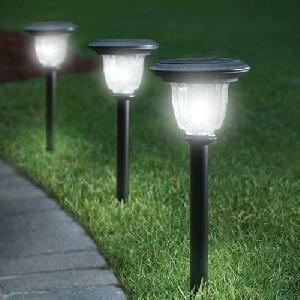 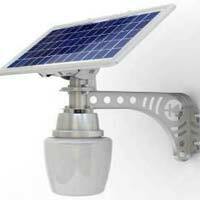 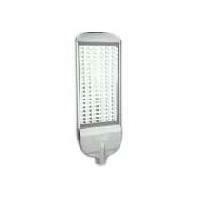 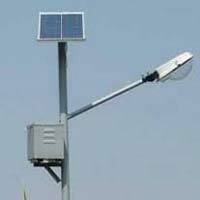 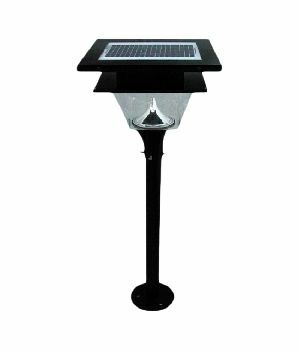 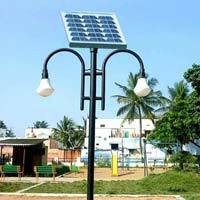 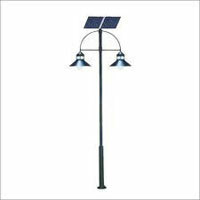 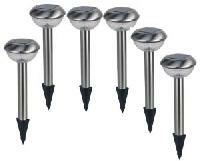 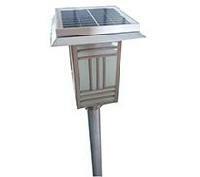 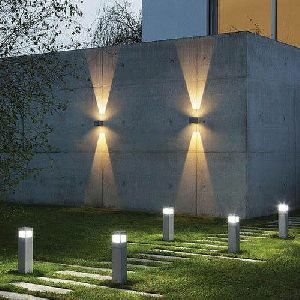 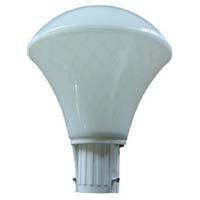 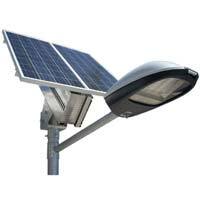 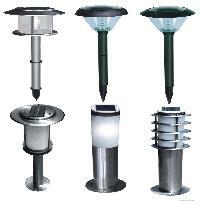 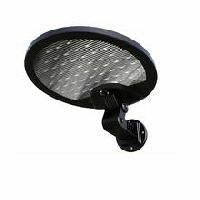 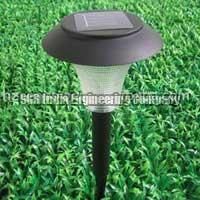 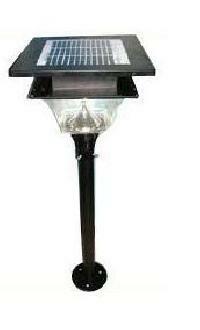 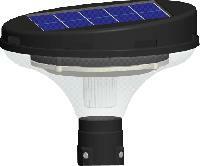 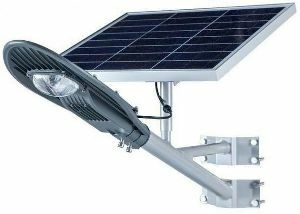 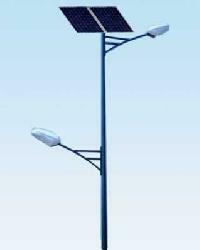 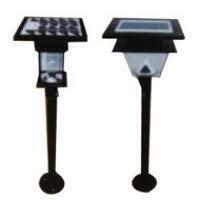 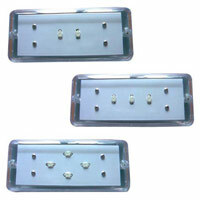 We supply led and cfl base solar based spikes and solar garden lights with 4 feet height to 10 feet height. 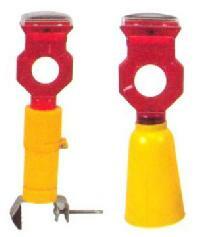 Reach : 12 m max. 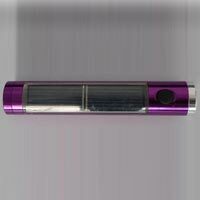 Output : 8.6 W max. 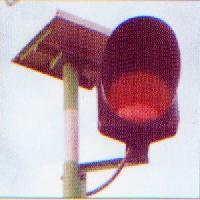 Time setting : 5 sec. 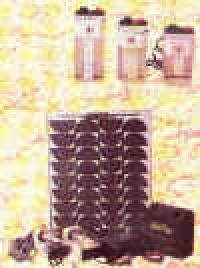 - 15 min. 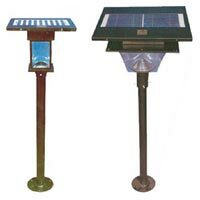 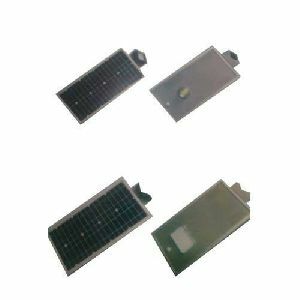 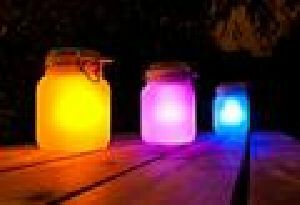 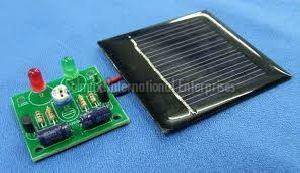 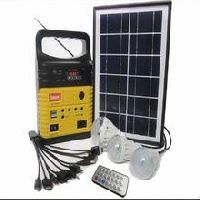 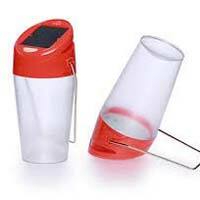 We are offering solar garden lights as it used as decorative purpose with automatic charge and starts at night.it can used in entrance of the door and farm houses, terrace as well. 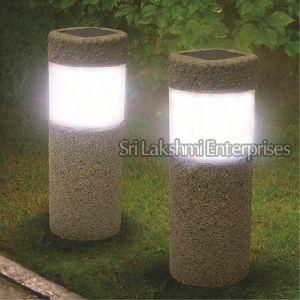 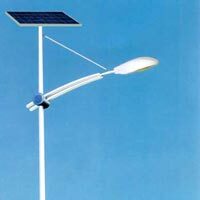 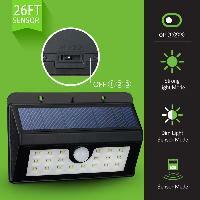 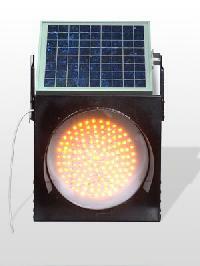 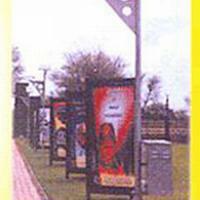 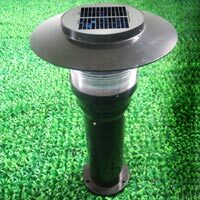 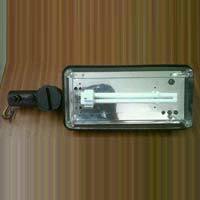 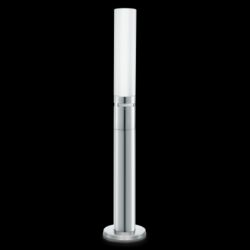 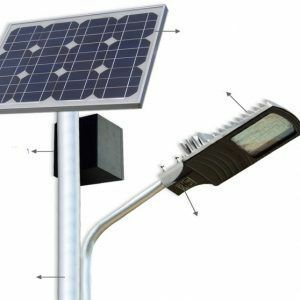 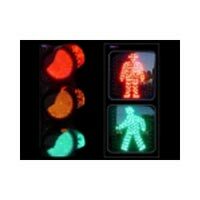 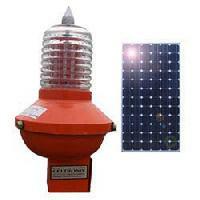 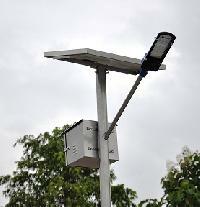 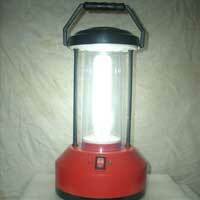 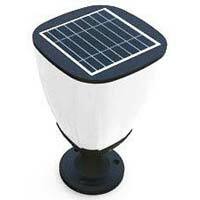 We are Offering Solar Bollard Light.